Welcome to orchestra. I'm looking forward to an excellent year. Please feel free to contact me with any questions or concerns you may have. Spring is around the corner and so iare NYSSMA, concerts, and other performance opportunities. Below you will find a link to a fun website that will help with note reading. I encourage you to give it a try! 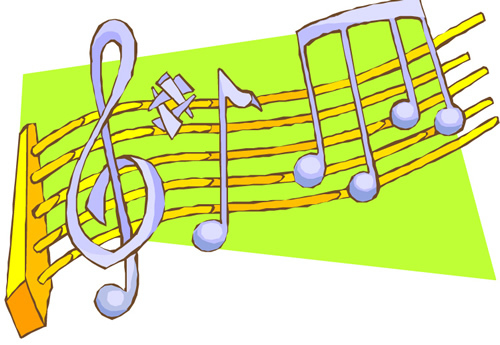 Spring Concert for 5th Grade Orchestra: May 16th, 2019 at 7PM (Day assembly is periods 2&3) www.musictheory.net is a website that enables students to practice note reading and rhythms. To practice note reading, click on exercises and then note identification. Click on the tools symbol on the top right corner to change to the appropriate clef. Cello uses bass clef, viola uses alto clef and violins use the treble clef. Be sure to turn off any clefs that you do not want. You can also change the range of the notes (high or low) so that you focus on the areas you want to practice. Extreme temperature changes can cause trouble with wooden instruments. Please check your instrument for open seams, out of place bridges, and bow hair conditions. If you see something that looks "off" please bring it to my attention so that I can give tell you whether it's something I can address or whether you need to take it to your rental location for repair. The 5th grade orchestra joined the orchestra class on Google Classroom. Please have your child check weekly for homework assignments and handouts. Fifth grade orchestra rehearsals take place on Monday and Wednesday during period 9. Students who also participate in chorus will attend rehearsal with Mr. Catalano on Fridays. Spring lesson schedules may be found on Google Classroom or by following the link below. Hard copies are on the Orchestra News bulletin board. Extra help is available by appointment during the beginning of lunch on Tuesday and Thursday as I am not in the building during period 9. Grades Report card grades are determined by participation in lessons and orchestra rehearsals, preparation (instrument and music present ) and periodic assessments of progress. Please feel free to contact me with any questions you may have regarding grades.